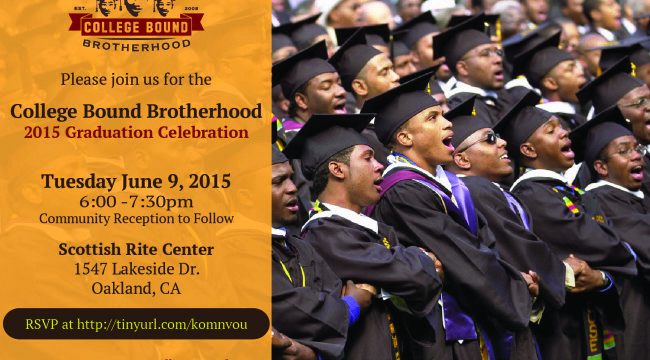 Learn more about the College Bound Brotherhood and its Network Improvement Community strategy. 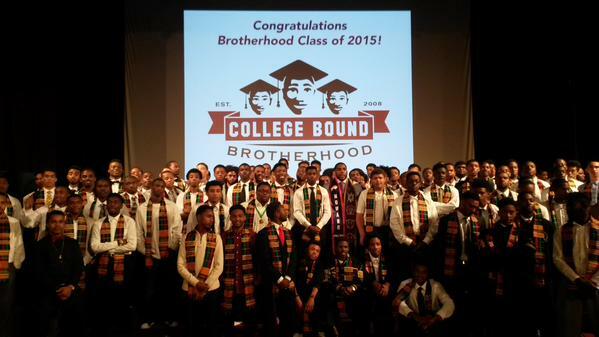 There is brilliance among and within all of our African American young men. Become part of the Brotherhood! 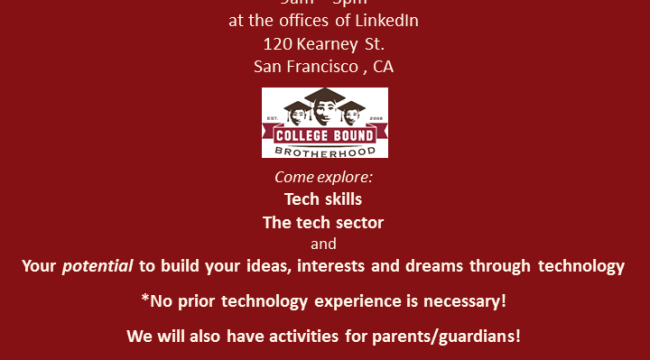 Please enter your contact info to stay informed about College Bound Brotherhood related events & opportunities. WritePro write essay for me!